Welcome to the Coach & Four – pub, dining & accommodation – in the heart of Wilmslow. 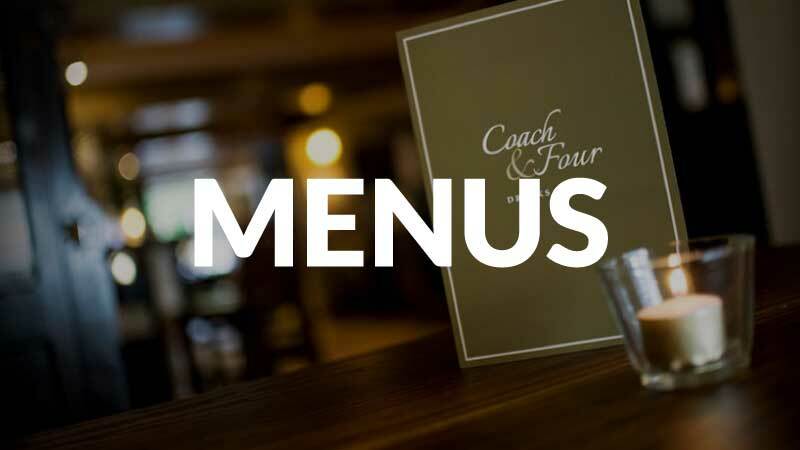 The Coach & Four is an 18th century coaching house serving the very best in food and drink, in a stylish and comfortable environment – making it an ideal location for a wide range of occasions. Whether it’s a wedding reception, birthday, anniversary or christening, our orangery, function room or private dining areas provide the perfect setting. We also offer accommodation at the Wilmslow Lodge, adjacent to the Coach & Four with spacious, comfortable, air conditioned rooms and friendly service that will make you feel right at home. 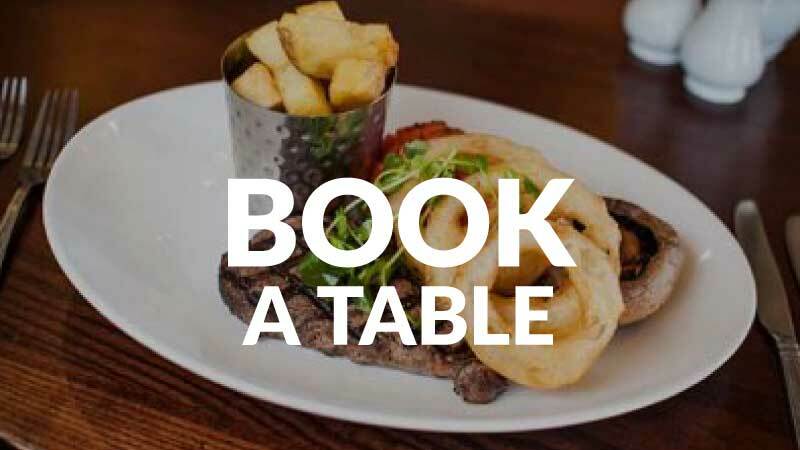 Whether it’s a family gathering, office drinks or a full-on shindig you can book a table with us now. Spacious, comfortable and air conditioned hotel rooms in Wilmslow, Cheshire, close to Manchester Aiprort. Complete with friendly service that will make you feel right at home. An exciting blend of top quality ingredients, many locally sourced, coupled with our Chef`s flair and originality, promises a menu selection for all tastes whether it is a light lunch or an evening out. Join us some great offers including a 20% off food voucher and a complimentary bottle of house wine or Cava for your birthday when four or more people dine with us. 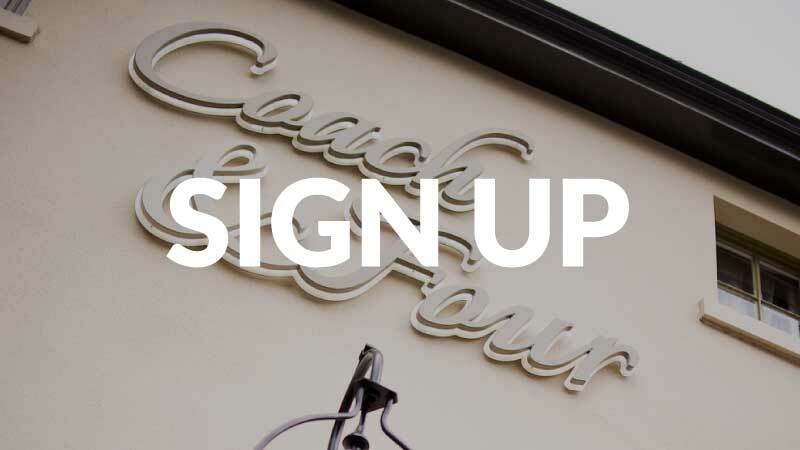 Please spend a few minutes letting us know what you think about Coach & Four and help us improve our service to you. NOTE: Images used throughout this site are from the Hydes group and are not necessarily images of the Coach & Four. Food & drinks may vary from venue to venue. All rights reserved.